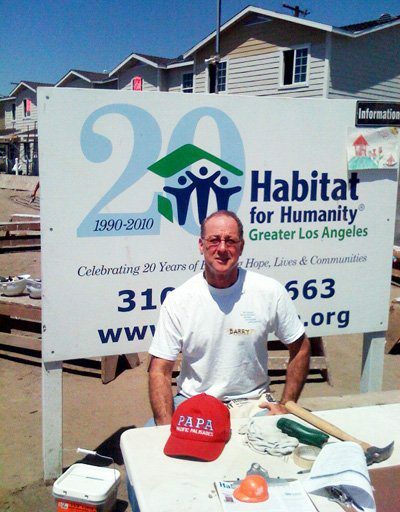 On this Saturday, we volunteered in the construction project of multi-family dwelling units. The future Homeowners themselves were also present and working alongside of us. It was a very hot summer day, on a site with several buildings ready for the next process of construction to commence. The project was at the stage in need of drywall to be hung, screwed and nailed. Tools were provided to us, along with Habitat personnel there for organizational purposes. These types of projects need to conform to the same codes as other similar buildings and are constructed to meet structural, energy, inspection requirements and other standards, before approval for occupancy. Thus, our familiarity with installation techniques and quality requirements, helped to provide the future Homeowner and their family with a home that they will be proud of for years to come. BSA Inc Design & Construction is available to participate in other similar venues as well; please contact us further.